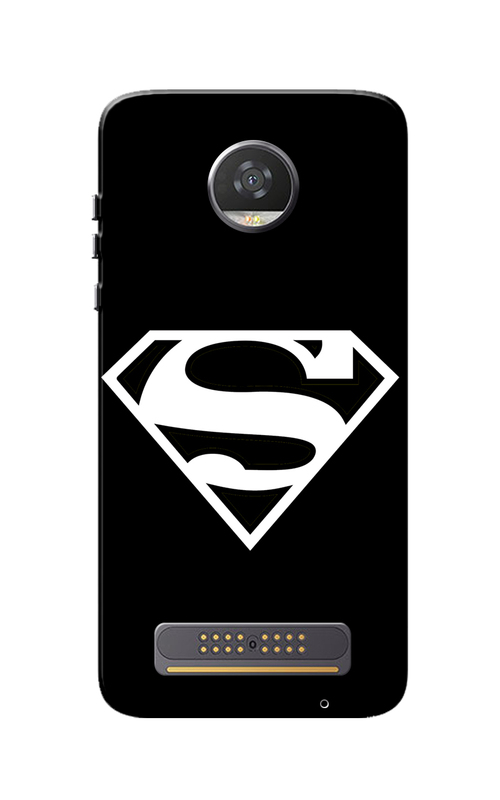 Caseria Supermn Black Slim Fit Hard Case Cover for Motorola Moto Z2 Play are the best attractive accessory to make your mobile phone unique from other models. The design on the case is perfectly finished. 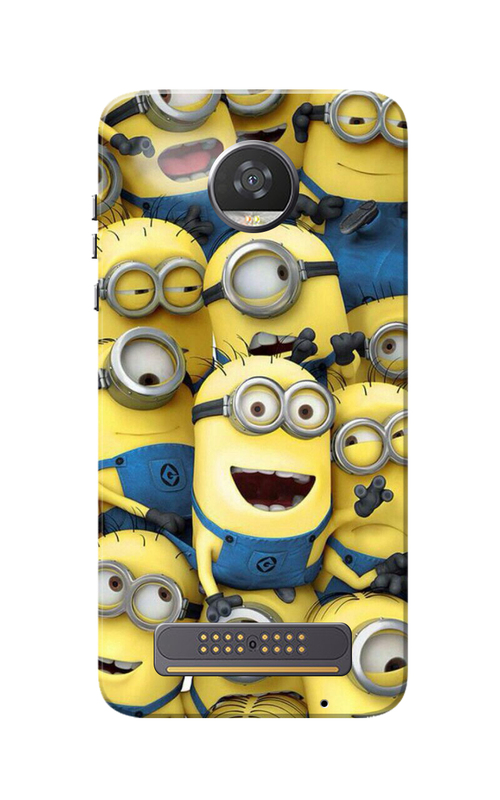 This Slim Fit Hard Case Cover for your phone is made out of a light, durable plastic called Polycarbonate. It is flexible enough to snap on to your phone with ease and strong enough to protect it from bumps, drops and scratches. The Precision cutouts on this case leave all buttons, ports, speakers and microphones completely open. This case is compatible with your regular charger and headphones. 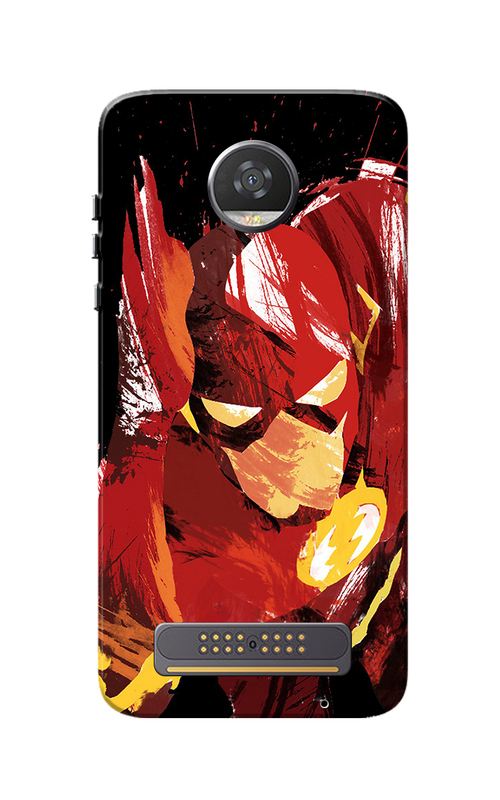 Caseria Flaash Slim Fit Hard Case Cover for Motorola Moto Z2 Play are the best attractive accessory to make your mobile phone unique from other models. 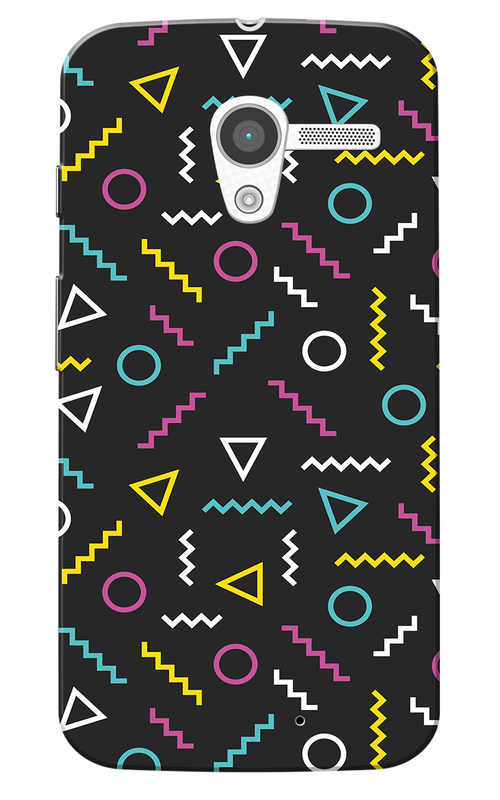 The design on the case is perfectly finished. This Slim Fit Hard Case Cover for your phone is made out of a light, durable plastic called Polycarbonate. It is flexible enough to snap on to your phone with ease and strong enough to protect it from bumps, drops and scratches. The Precision cutouts on this case leave all buttons, ports, speakers and microphones completely open. This case is compatible with your regular charger and headphones. Caseria JDW Slim Fit Hard Case Cover for Motorola Moto Z2 Play are the best attractive accessory to make your mobile phone unique from other models. The design on the case is perfectly finished. This Slim Fit Hard Case Cover for your phone is made out of a light, durable plastic called Polycarbonate. It is flexible enough to snap on to your phone with ease and strong enough to protect it from bumps, drops and scratches. The Precision cutouts on this case leave all buttons, ports, speakers and microphones completely open. This case is compatible with your regular charger and headphones. Caseria BML Slim Fit Hard Case Cover for Motorola Moto Z2 Play are the best attractive accessory to make your mobile phone unique from other models. The design on the case is perfectly finished. 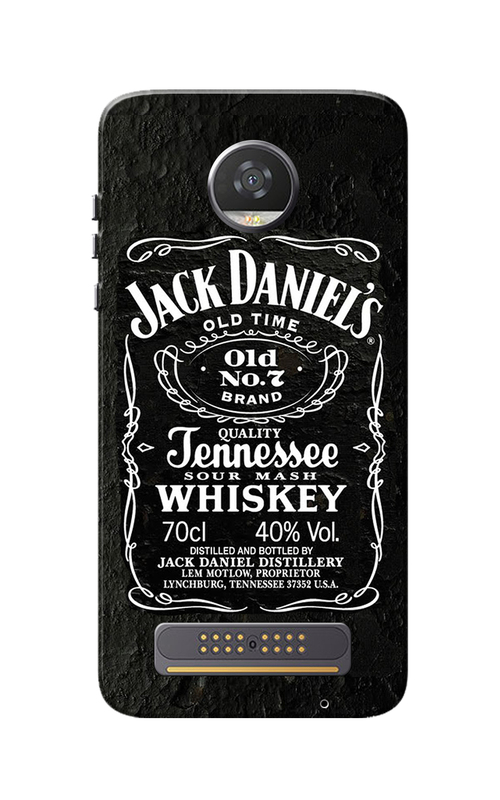 This Slim Fit Hard Case Cover for your phone is made out of a light, durable plastic called Polycarbonate. It is flexible enough to snap on to your phone with ease and strong enough to protect it from bumps, drops and scratches. The Precision cutouts on this case leave all buttons, ports, speakers and microphones completely open. This case is compatible with your regular charger and headphones. Caseria Mins Gang Slim Fit Hard Case Cover for Motorola Moto Z2 Play are the best attractive accessory to make your mobile phone unique from other models. The design on the case is perfectly finished. This Slim Fit Hard Case Cover for your phone is made out of a light, durable plastic called Polycarbonate. It is flexible enough to snap on to your phone with ease and strong enough to protect it from bumps, drops and scratches. The Precision cutouts on this case leave all buttons, ports, speakers and microphones completely open. This case is compatible with your regular charger and headphones. 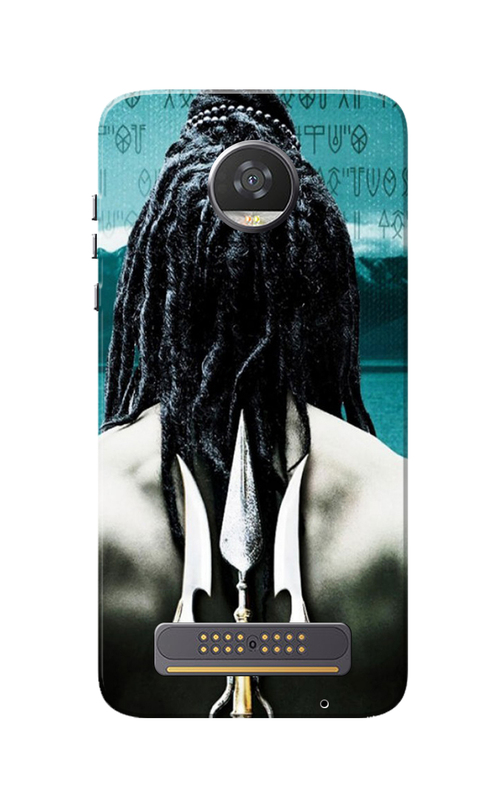 Caseria Geometrical Black Slim Fit Hard Case Cover for Motorola Moto X 2013 are the best attractive accessory to make your mobile phone unique from other models. The design on the case is perfectly finished. This Slim Fit Hard Case Cover for your phone is made out of a light, durable plastic called Polycarbonate. It is flexible enough to snap on to your phone with ease and strong enough to protect it from bumps, drops and scratches. The Precision cutouts on this case leave all buttons, ports, speakers and microphones completely open. This case is compatible with your regular charger and headphones. 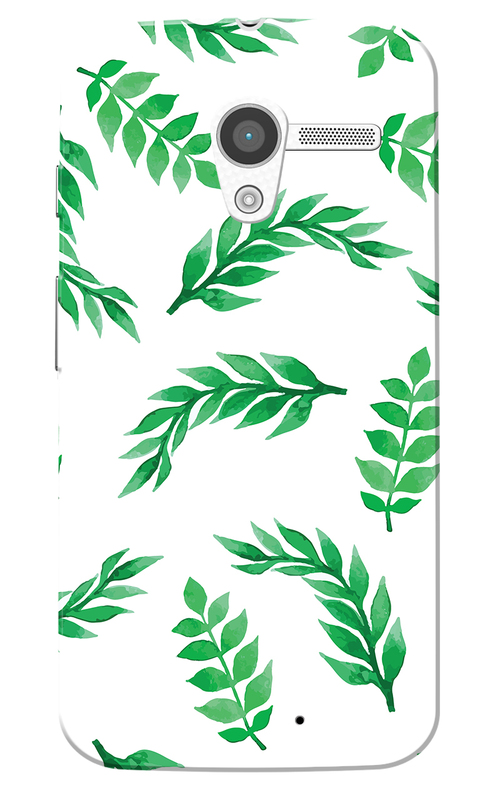 Caseria Green Leafs White Slim Fit Hard Case Cover for Motorola Moto X 2013 are the best attractive accessory to make your mobile phone unique from other models. The design on the case is perfectly finished. This Slim Fit Hard Case Cover for your phone is made out of a light, durable plastic called Polycarbonate. It is flexible enough to snap on to your phone with ease and strong enough to protect it from bumps, drops and scratches. The Precision cutouts on this case leave all buttons, ports, speakers and microphones completely open. This case is compatible with your regular charger and headphones. 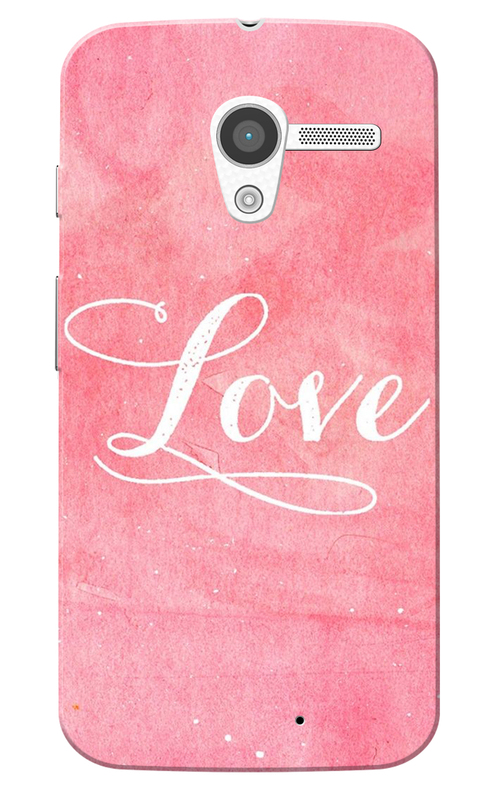 Caseria White Love with Pink Slim Fit Hard Case Cover for Motorola Moto X 2013 are the best attractive accessory to make your mobile phone unique from other models. The design on the case is perfectly finished. This Slim Fit Hard Case Cover for your phone is made out of a light, durable plastic called Polycarbonate. It is flexible enough to snap on to your phone with ease and strong enough to protect it from bumps, drops and scratches. The Precision cutouts on this case leave all buttons, ports, speakers and microphones completely open. This case is compatible with your regular charger and headphones. 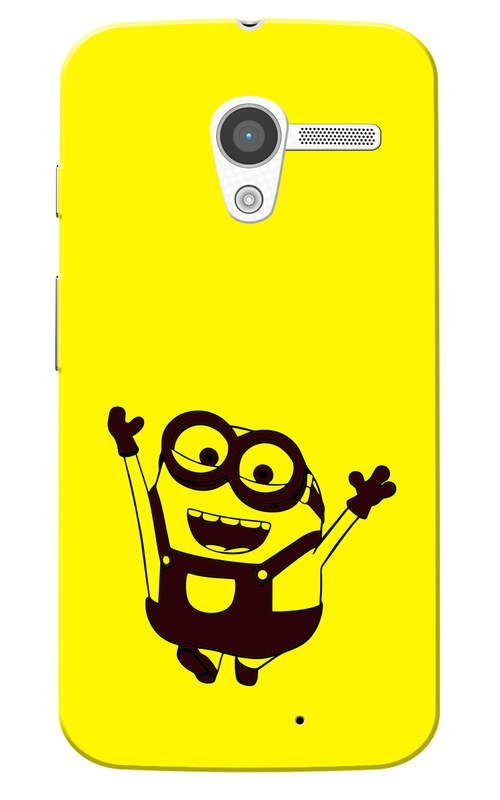 Caseria Min Yellow Slim Fit Hard Case Cover for Motorola Moto X 2013 are the best attractive accessory to make your mobile phone unique from other models. The design on the case is perfectly finished. This Slim Fit Hard Case Cover for your phone is made out of a light, durable plastic called Polycarbonate. It is flexible enough to snap on to your phone with ease and strong enough to protect it from bumps, drops and scratches. The Precision cutouts on this case leave all buttons, ports, speakers and microphones completely open. This case is compatible with your regular charger and headphones. 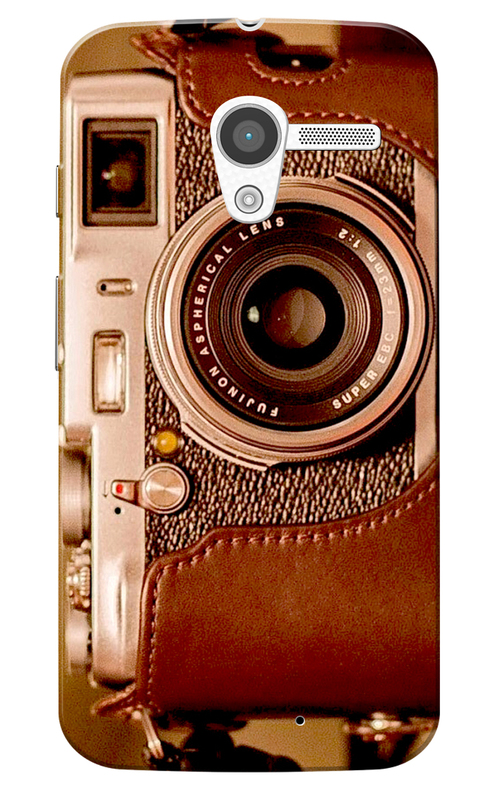 Caseria Vintage Camera Slim Fit Hard Case Cover for Motorola Moto X 2013 are the best attractive accessory to make your mobile phone unique from other models. The design on the case is perfectly finished. This Slim Fit Hard Case Cover for your phone is made out of a light, durable plastic called Polycarbonate. It is flexible enough to snap on to your phone with ease and strong enough to protect it from bumps, drops and scratches. The Precision cutouts on this case leave all buttons, ports, speakers and microphones completely open. This case is compatible with your regular charger and headphones.